We Moved to Taylors Crossing in Idaho Falls! 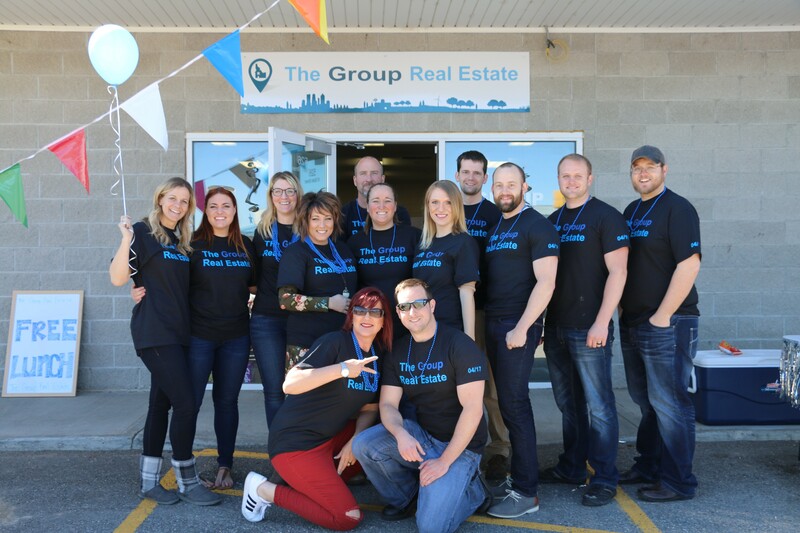 We are so excited to announce that The Group Real Estate has out grown our office in Shelley and is now set up in Taylor’s Crossing in Idaho Falls! We loved our office in Shelley but as we continued to see success and add more agents and staff we just needed a bigger space! We are the same company that was located next to Shelley Eye Care! We are a fun group of agents that hold ourselves to the highest standards and practices. 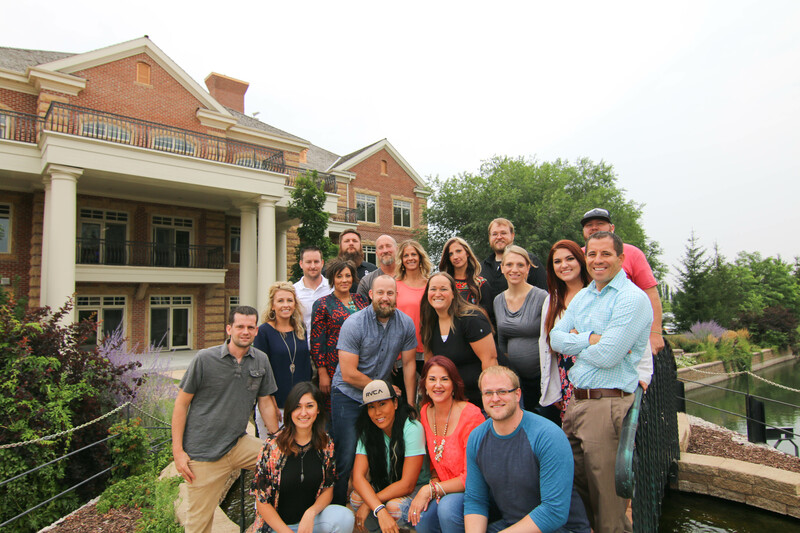 We were able to grow to 19 agents and 5 full-time staff members. Since opening in April we have been able to make a splash and wanted to move to an office that shows that success and our commitment to quality – That left the best option being Taylor’s Crossing here in Idaho Falls. We use the highest in technology to help clients find homes and to help them sell there home quickly and for the highest amount the market can support. We will be doing a BBQ open house here at the office to celebrate our upgrade in location!